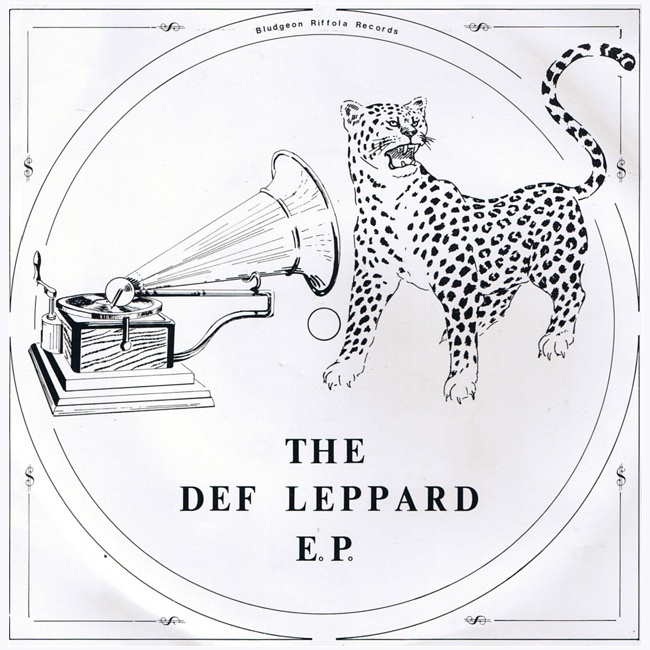 The full details of The Def Leppard E.P. Record Store Day 2017 release have now been revealed. 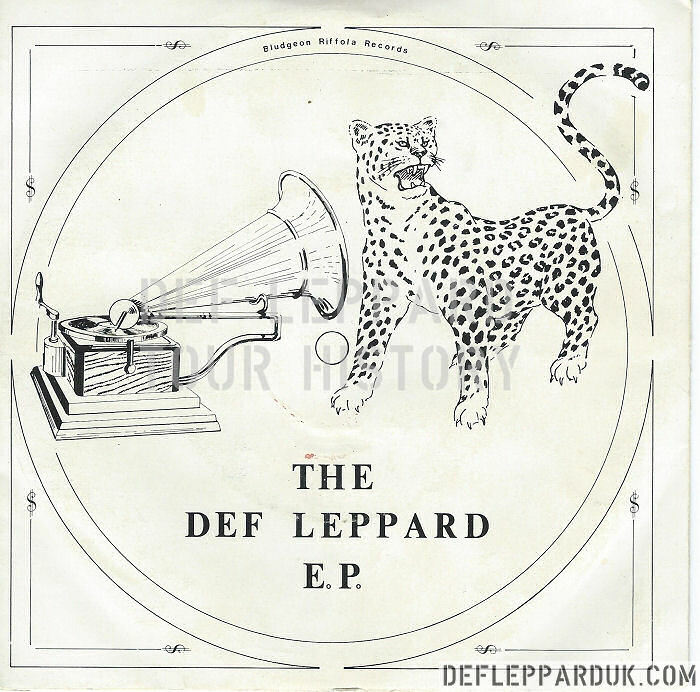 The new Record Store Day 2017 version is an exact replica of the original 1979 The Def Leppard E.P.. 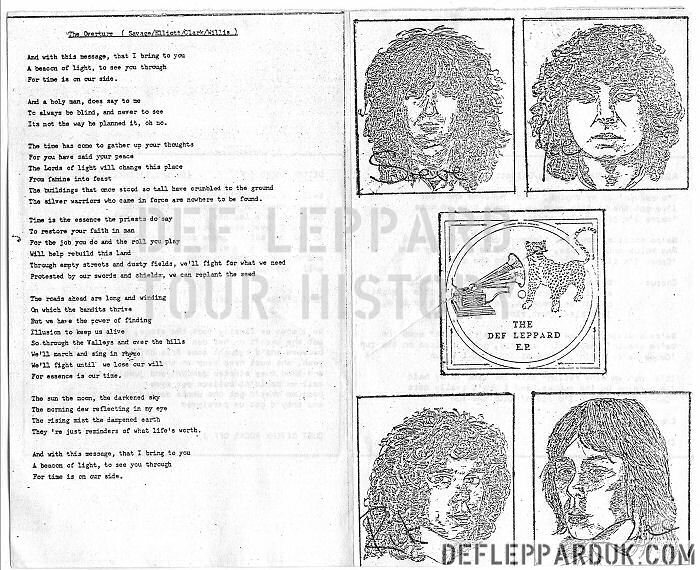 The first 500 copies of the original January 1979 version featured a red label and a lyric sheet with ink drawings of the four band members. A new Instagram post from one of the record stores selling the new version reveals the RSD17 release is an exact copy of this original one. 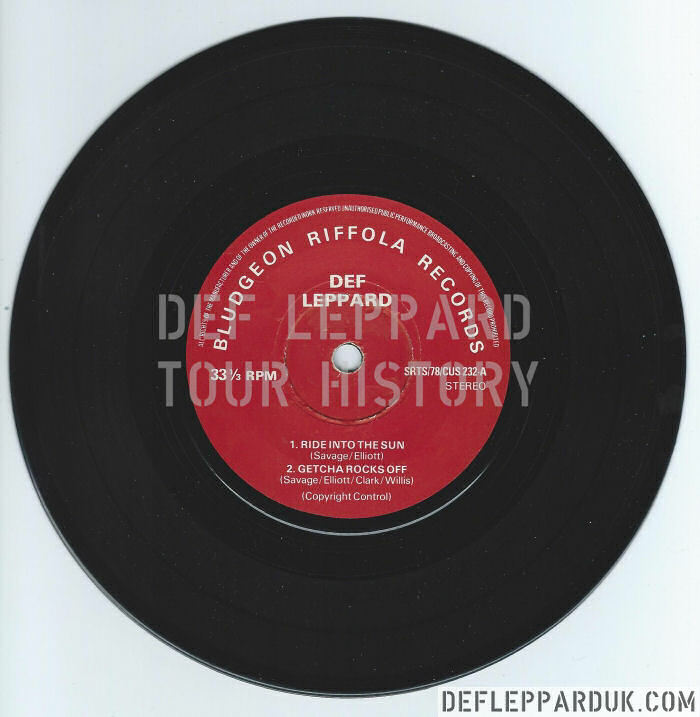 The red label, front and back covers and the two sided insert lyric sheet have all been reproduced. 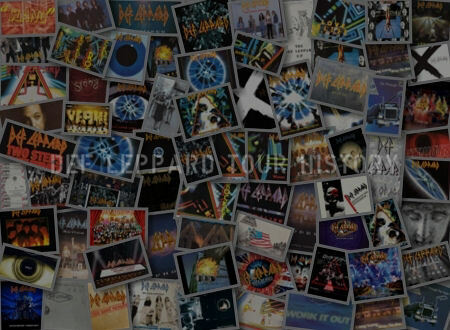 Shown below are scans of one of the original 500 E.P. copies from January 1979. 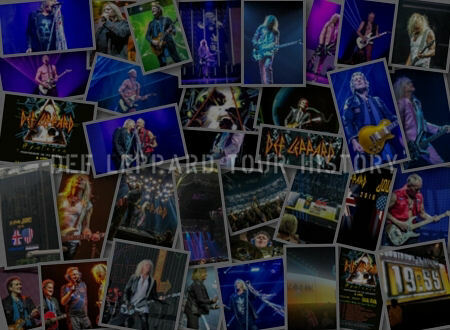 These were submitted to the site a while ago by John Medd who saw the band many times in their early days. 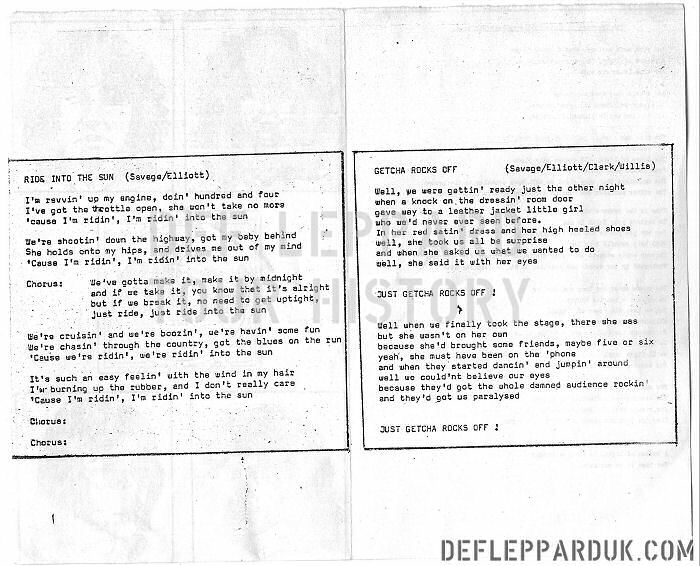 As you can see the lyrics to 'Ride Into the Sun', 'Getcha Rocks Off' and 'The Overture' were all printed on the insert sheet. The UK price for the new EP is £11.99. Possibly limited to only 700 copies but this quantity has not been confirmed. Any copies left after Saturday 22nd April will be sold online from 29th April onwards. UMC/Mercury are pleased to announce the release of "The Def Leppard EP" in conjunction with Record Store Day 2017. 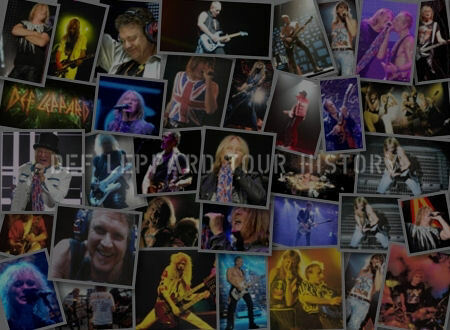 This release marks the start of a series of catalogue releases over the next few years for Def Leppard. 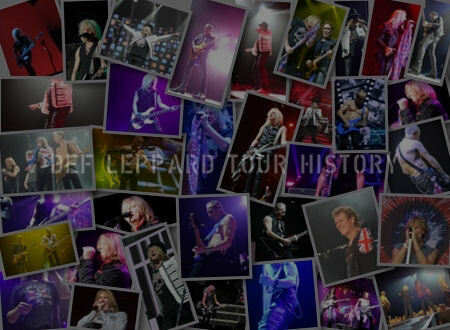 Def Leppard continues to release new music, most recently with their self titled studio album that was released to widespread critical acclaim in late 2015. The band also recently hit #1 with their live concert DVD, "And There Will Be A Next Time…Live From Detroit," released in February 2017.